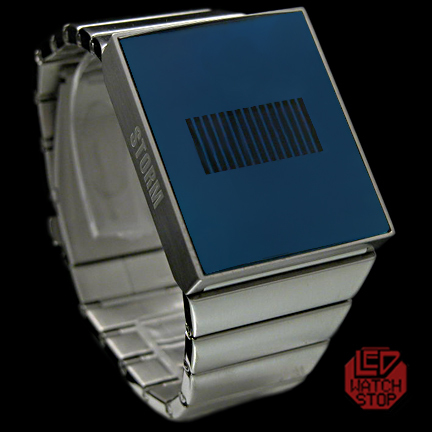 Storm's elexo watch has a modern design and futuristic appeal. 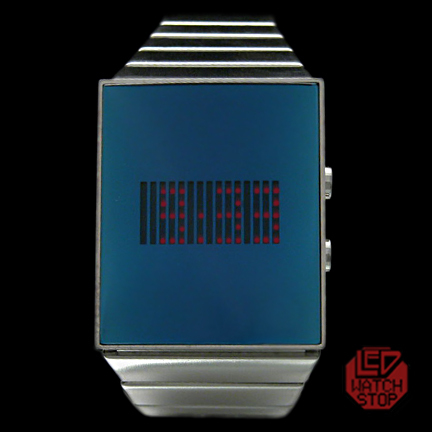 LED watches don’t get any cooler than this! The ELEXO watch is water resistant with an easy change battery and stainless steel case and strap. 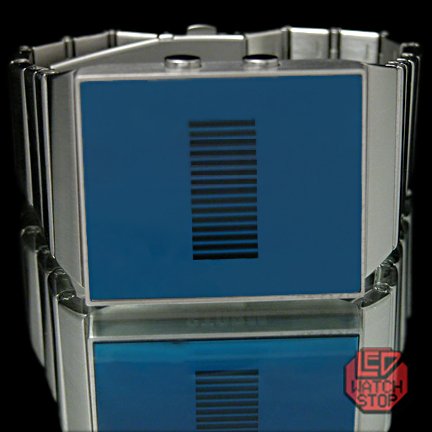 This watch is sure to draw comments and destined to become a coveted collectible.